Limit of two plots per household. 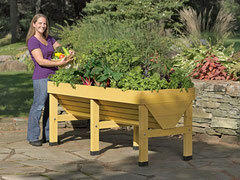 Garden plots will be filled on a first come first serve basis with committee members designating plots as needed. You will be notified with your plot number by email or upon signing up in person at an event (ex: The Long Valley Green Market days). The garden plan may be found here. We've taken a soil test. The results from Rutgers can be found here, with it's suggestions of what soil amendments are needed for optimal plant growth. Compost is delivered in the spring for the plots. It will be up to the gardeners of each plot to turn the compost into the soil and amend their plot as they wish. All soil amendments as all treatments and products used in the garden must be organic. Please DO NOT call the town with questions, as we are not located there. They will be unable to answer any questions about the garden. Since we are just starting the garden and have a few projects requiring funds for materials and labor, we will be addressing specialty plots for wheelchair access on an 'as need' basis. It is important that any gardeners requiring wheelchair access email us ASAP. We suggest that any person tending a specialty plot have the ability to tote weed debris in a carrier and/or have an assistant to facilitate watering and toting weeds, etc. to compost bins. One of the ways to keep a healthy organic garden is to use seed that has not been genetically modified (GMO). The concern is that these man-altered plants reproducing with naturally occuring plants will pollute the genes of the plant species. 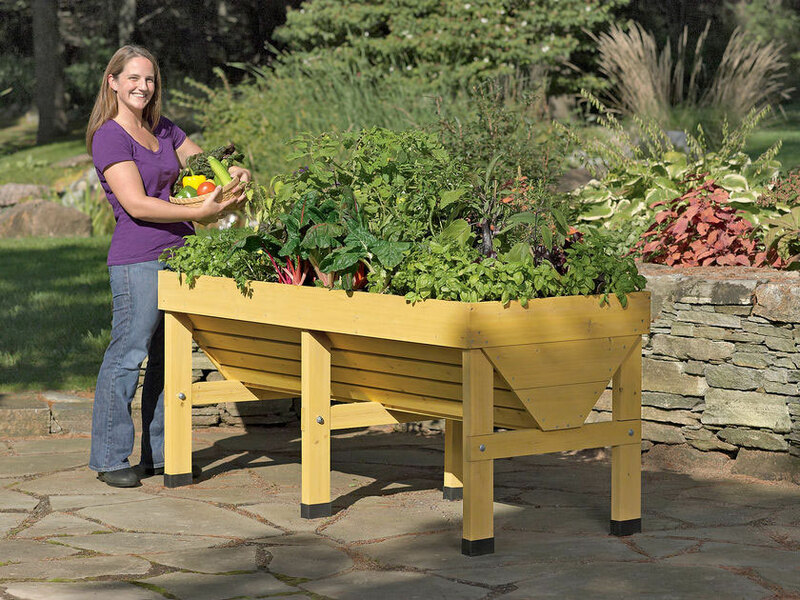 Organic gardening looks at the garden as a whole, from microscopic life in the soil and air to the selection of seed and plants grown there, and of course the quality of water and amendments applied to the soil and plants there. The Council for Responsible Genetics was founded in 1983, and is comprised of scientists, lawyers, public health advocates and citizens concerned about the social, ethical and environmental impact of new genetic technologies. They have created a list of seed companies countrywide that are assured of not using any GMO plants to create their seed inventory. Ideally, even when ordering from the large suppliers or buying from retail seed racks at major chain stores you will be selecting organically grown, non-GMO seeds. 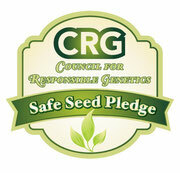 Most seed companies are offering a choice to their customers. Just read the seed pack info. before you purchase.